If you live in Arkansas and you’re trying to adopt a Savannah kitten or cat, your best choice is to go to a Savannah cat breeder. These are people who specialize in the breed and really understand their personality traits and how to care for them. Finding a Savannah cat breeder in Arkansas can be difficult, but we’ve done all of the hard work for you. We’ve spent hours researching to find all of the different Savannah cat breeders in Arkansas and you can find our full list below. *If you're a Savannah cat breeder and want to be added to this page, please click here. How They Describe Themselves: Our Savannah kittens are raised in a household situation, acclimating them to people as well as apartment and house environments. Our kittens are ready to become a part of your family at the time of placement. How They Describe Themselves: I am a small breeder that strives to further the breed in a responsible way. How They Describe Themselves: Ten Lives Savannahs specializes in F2 Savannah kittens. We are a small cattery dedicated to breeding Savannahs to exhibit bold exotic Serval markings and physique. 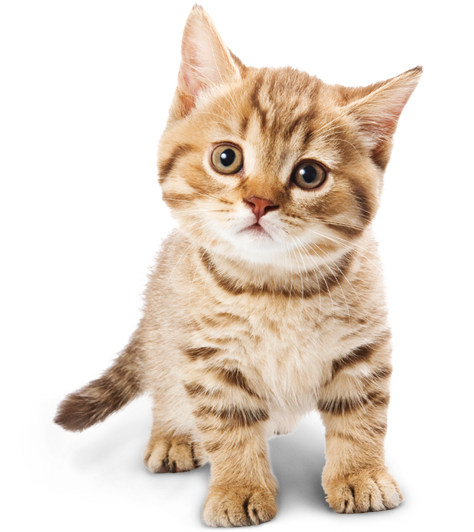 How They Describe Themselves: Most of our kittens are show quality that we offer as high quality pets, Bengals with very large rosettes and vivid coloring, Silver Maus with jet black spots and no taint, and all with super sweet temperaments. We screen our breeding cats for genetic diseases and offer a health guarantee on the kittens. Not finding what you want with the Savannah cat breeders in Arkansas? Sometimes this happens as most small catteries only have one or two litters per year. If you’re looking to adopt a Savannah kitten or adopt a Savannah cat, you have two choices.